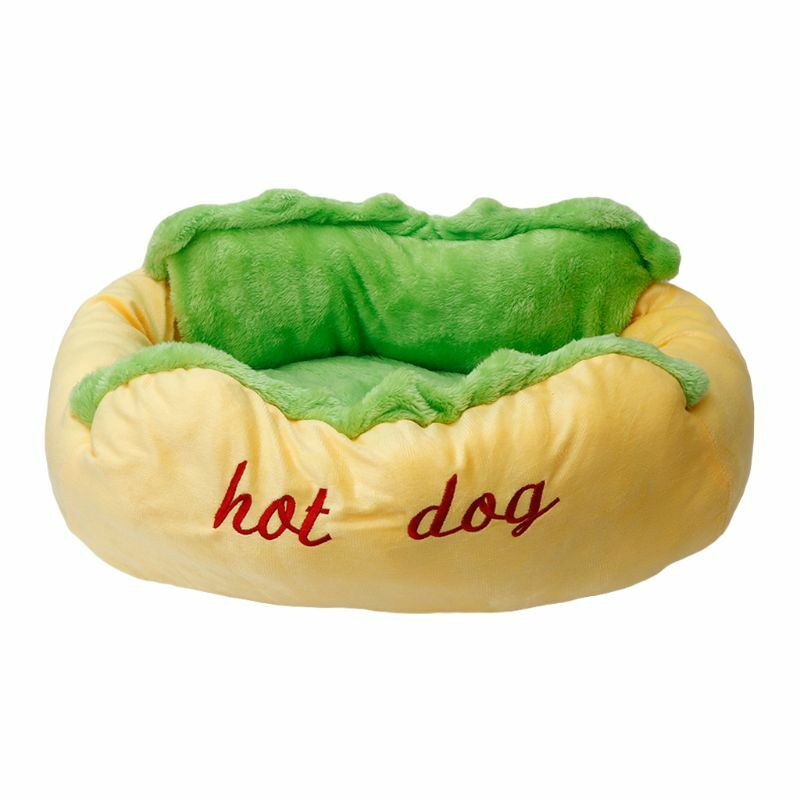 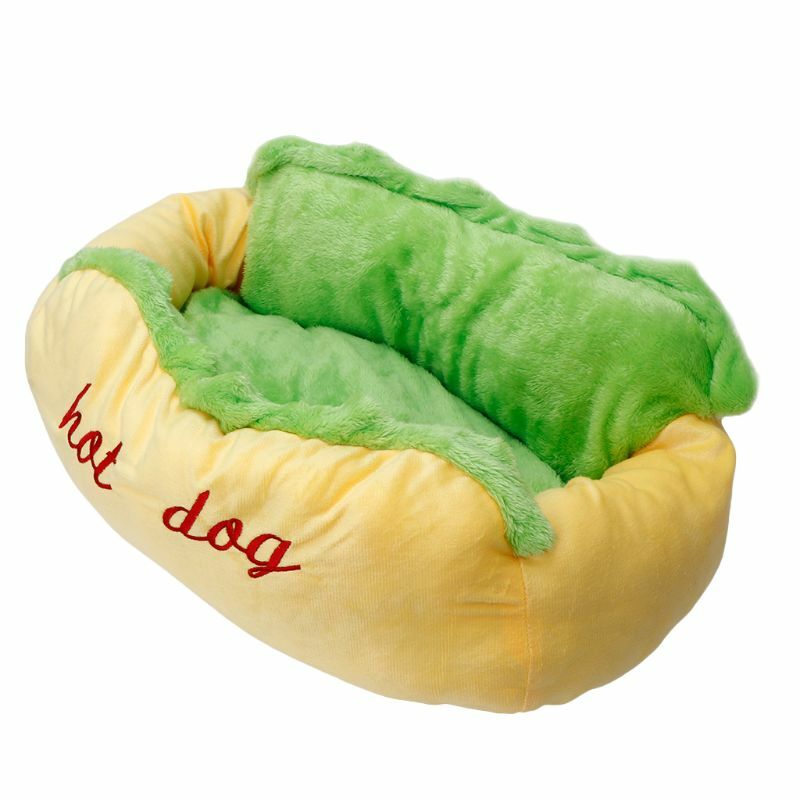 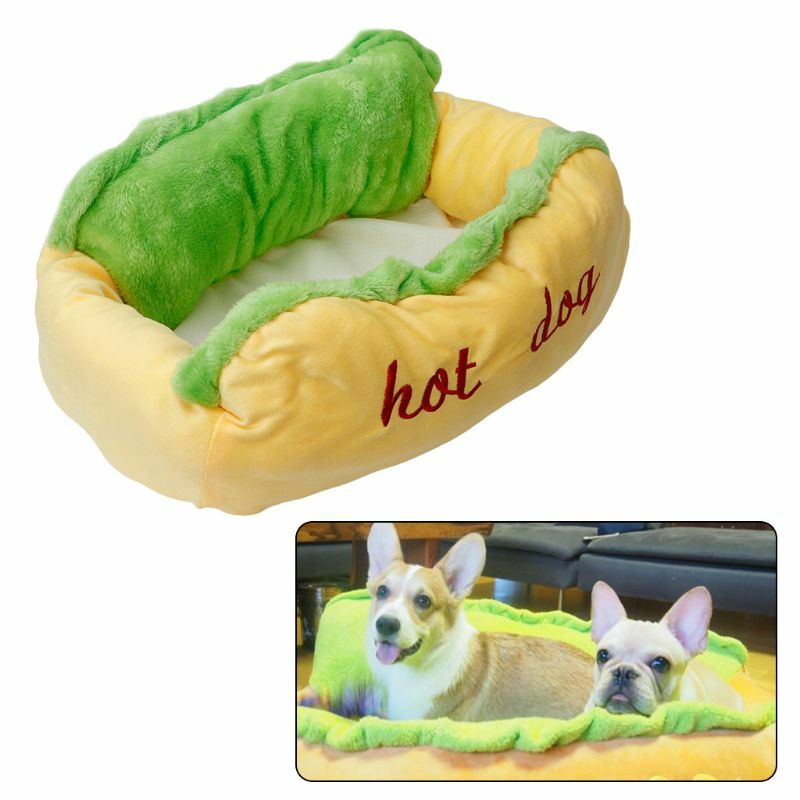 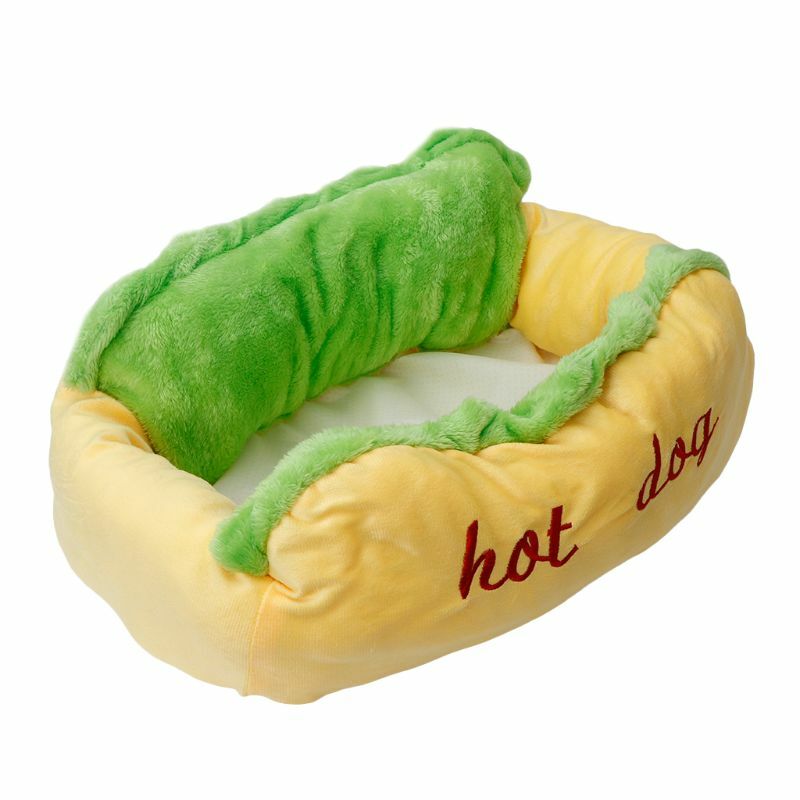 This pet bed is unique and creative,with hot dog design,its mat and nest are separative,convenient for pet to use and to clean. 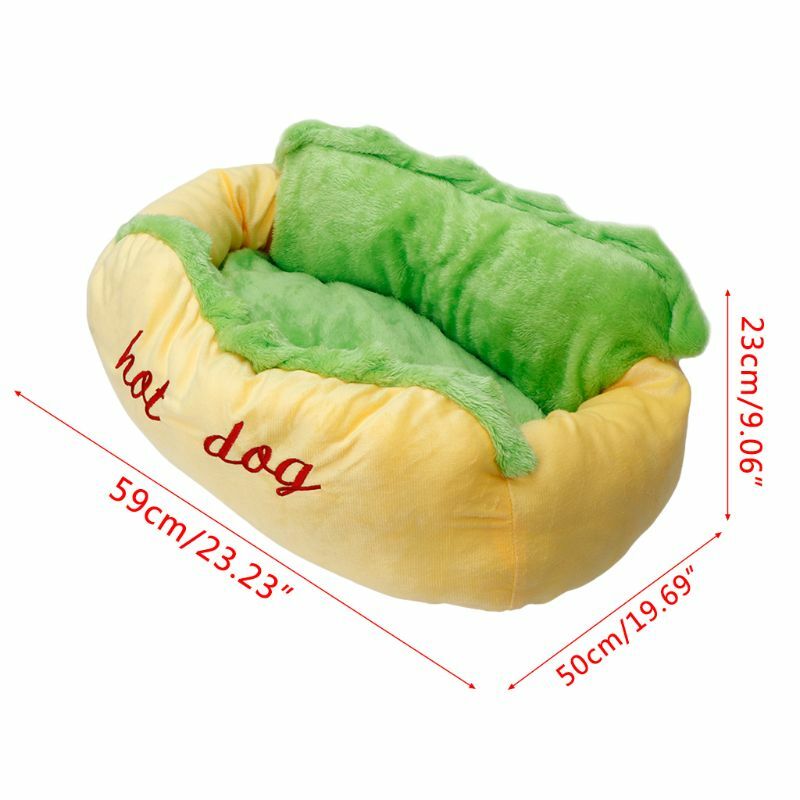 Thick and stuffed bed will offer them comfortable and enjoyable place to sleep and rest,wonderland for them! 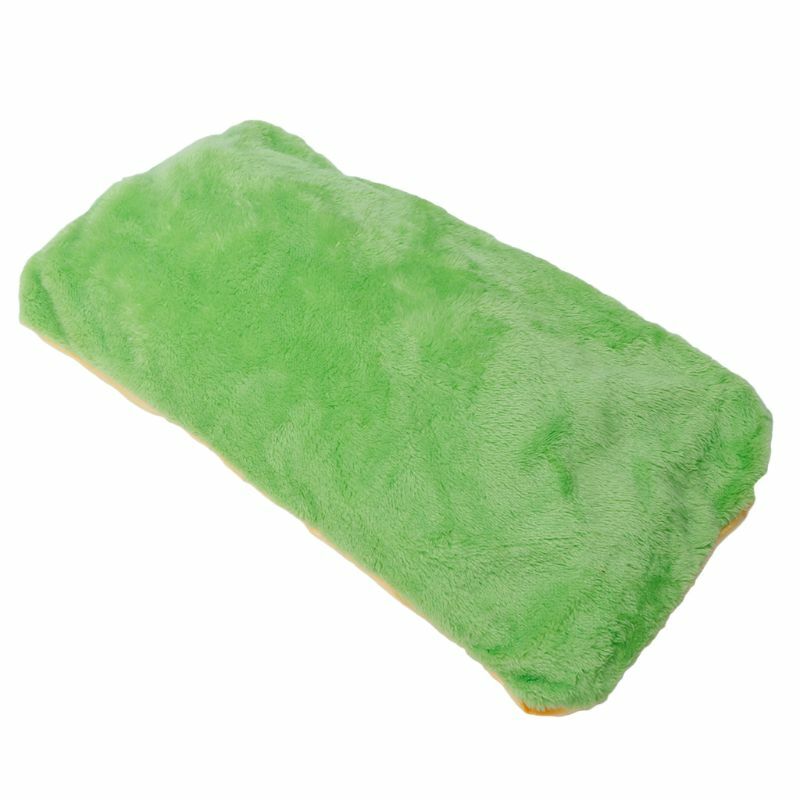 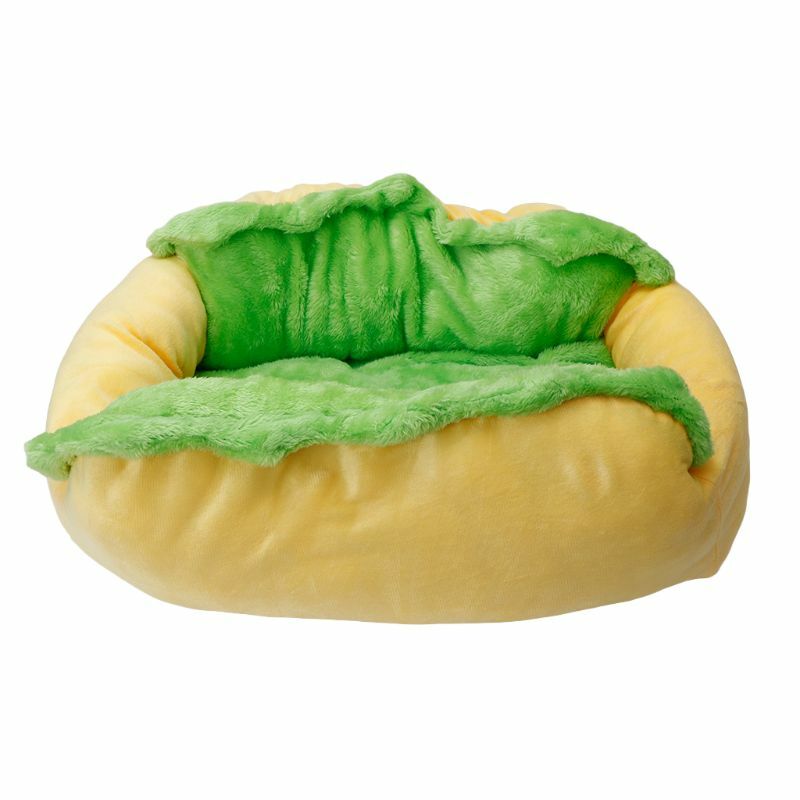 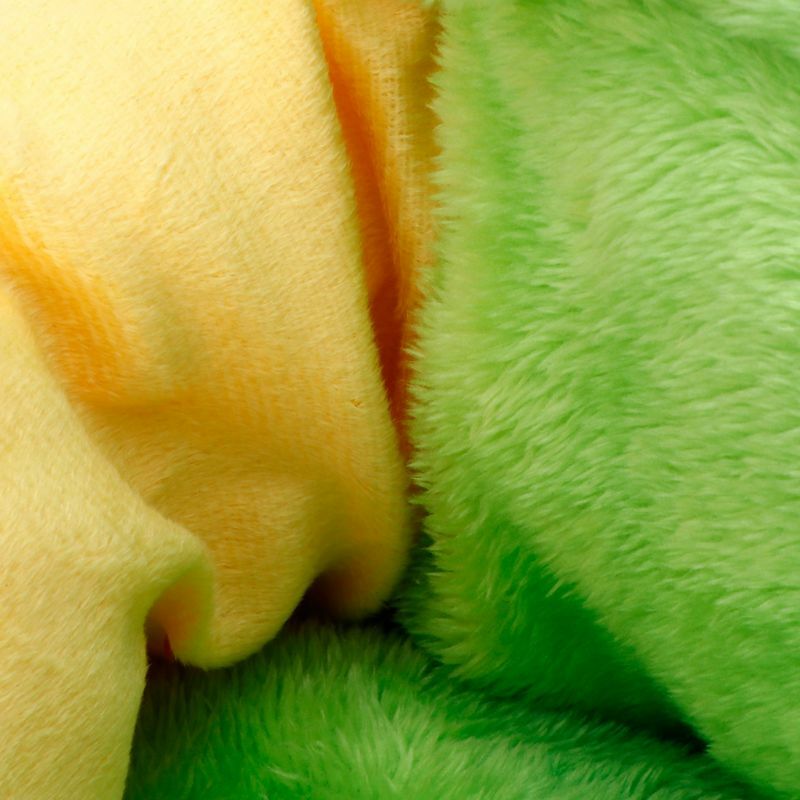 Soft and smooth materials will bring them an awesome sleeping experience,apply to dog or cat,they will be loved in it definitely. 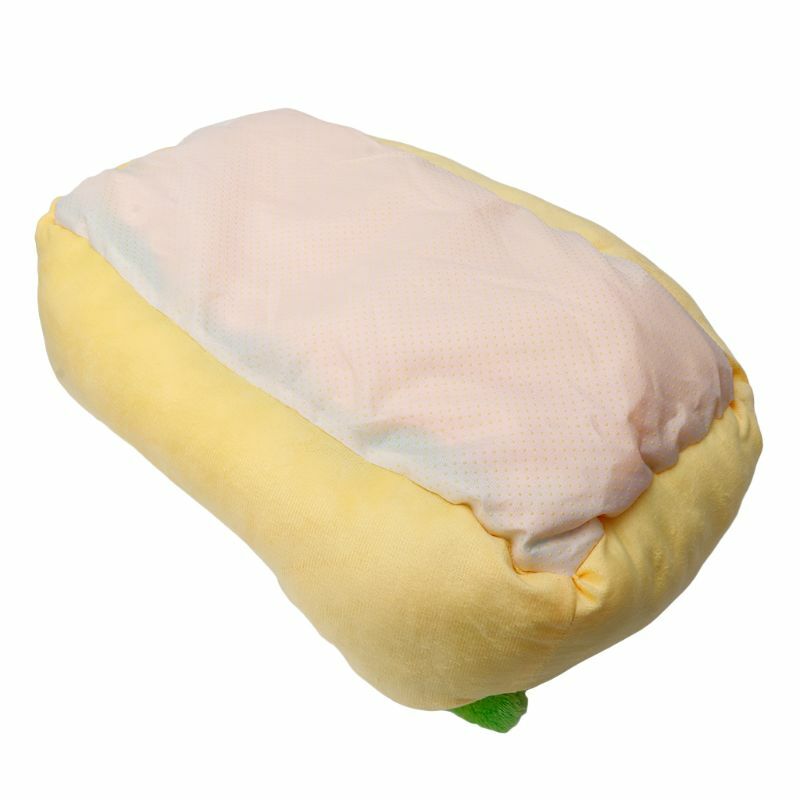 Non-slip bottom design,will not move around that makes you annoying,and can be removable to clean as well. 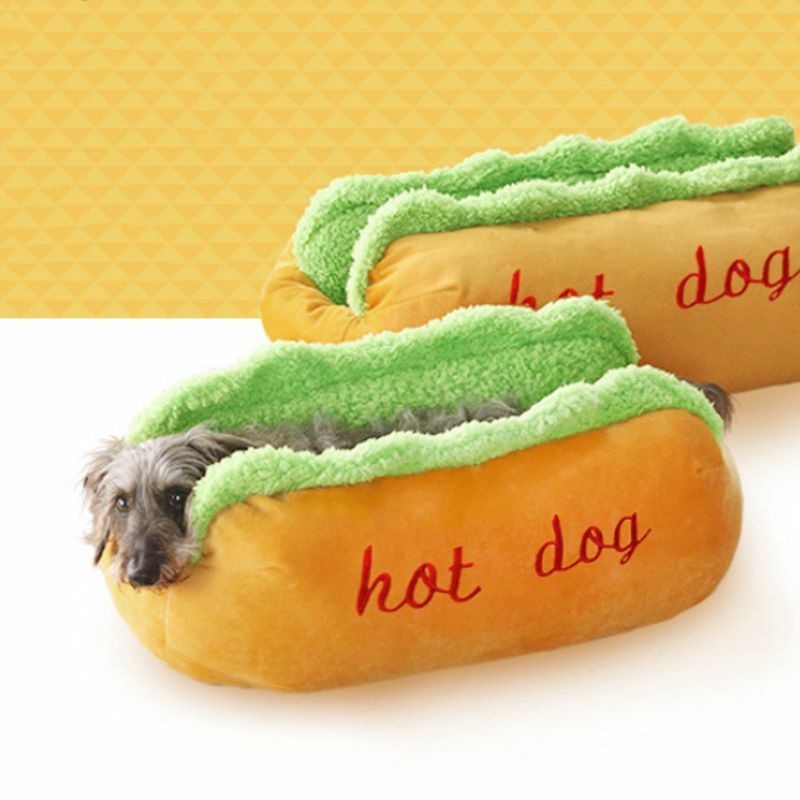 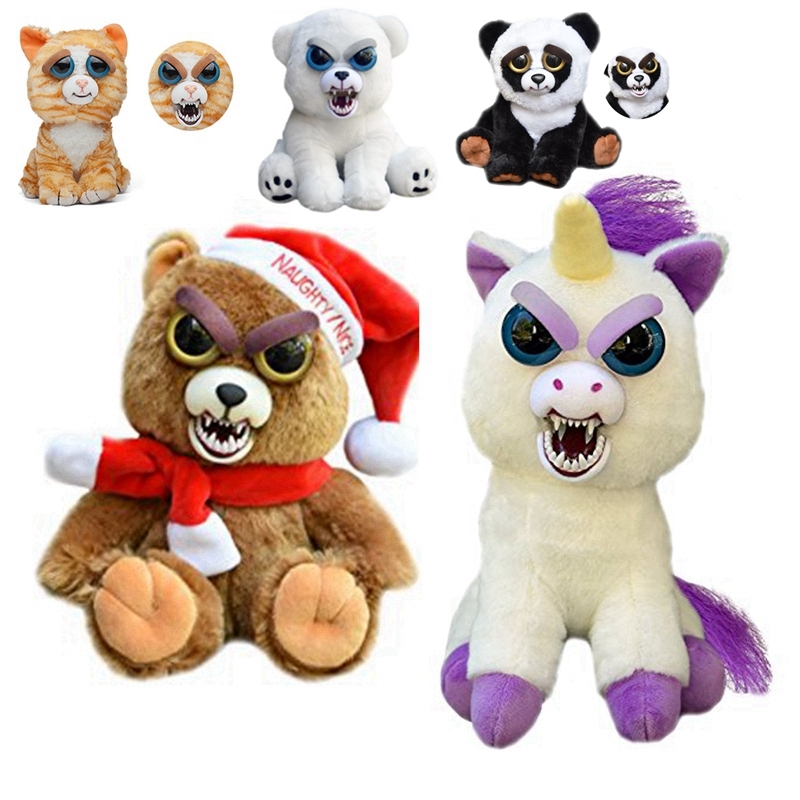 Will not get allergy and make them feel uncomfortable.